Lydia Hill Daggett was a native of Boston who played a pivotal role in introducing Methodism into Alaska in the late 1880s. Her labor resulted in the opening of the Jesse Lee Home and School in Unalaska, the first successful Methodist outpost with continuity in the territory. She also championed the founding of schools for Native Americans in Washington State and worked to establish education opportunities for African American children in Louisiana following the Civil War. Mrs. Daggett was editor of the Heathen Woman’ Friend, the magazine of the Woman’s Foreign Missionary Society, from 1871 to 1882. In 1886, she became secretary of the new Alaska Bureau of the Woman’s Home Missionary Society (WHMS) and worked tirelessly to realize the founding of an educational institution serving indigenous Alaskan youth. An earlier effort by the society in Unga was short lived because of funding challenges. 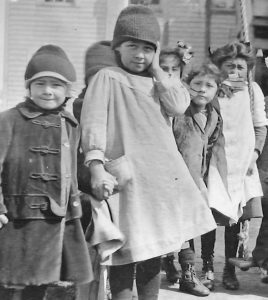 Mrs. Daggett persuaded a commercial company to buy her a ticket to Alaska and was successful in laying the groundwork for the Jesse Lee Home and School, which opened in Unalaska 1890. She convinced both the WHMS and the denomination’s Missionary Society to contribute to the project and, working with Alaska’s commissioner of education, figured out a way to combine public and private support for the school. She also cultivated individual private donors. 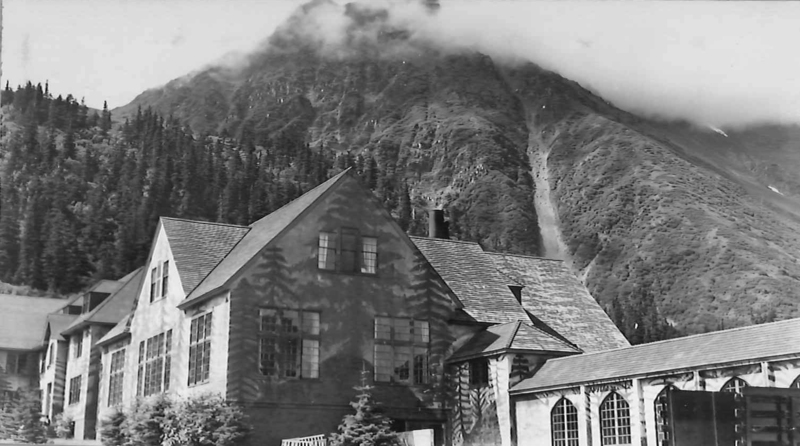 The Jesse Lee Home and School operated in Unalaska until it was relocated to Seward in 1926. It would become part of the Alaska public school system, being moved to Anchorage in 1964 when a massive earthquake damaged the Seward building. The Seward building still stands, and the name “Jesse Lee School” continues in use in Anchorage.